In this video, we look at SwagArch 19.03. Enjoy! Zorin 12.4 is a very reasonable, capable distribution. It starts super-strong, and this is a great selling point. The live session is truly impressive, and you get a wealth of goodies out of the box. Even the high-contrast theme is good. Then, as I continued using the machine, things did fray at the seams a little, but there was nothing cardinal to deter me from having fun. That does not mean Zorin is perfect. The fonts and all-too-pale default theme are the biggest blocker to enjoyment. The installation can be faster, and so can be the system - performance is average, with a mediocre battery life as a consequence. There were also some niggles here and there, including visual inconsistency and legacy bits ported without any great oversight. But then, Zorin does compensate with a unique spin and an attempt to shatter the amateur allure that most distros have. All in all, one of the more refreshing offerings in a while, with a bunch of custom extras that do please the soul. 8/10. Well worth checking out. Do not let the fact that EasyOS is an experimental Linux distro deter you from trying it out. It is far from being dumbed down. The developer provides numerous help files and simple directions linked to the EasyOS website on how to download, create the installation media, and use the distro. 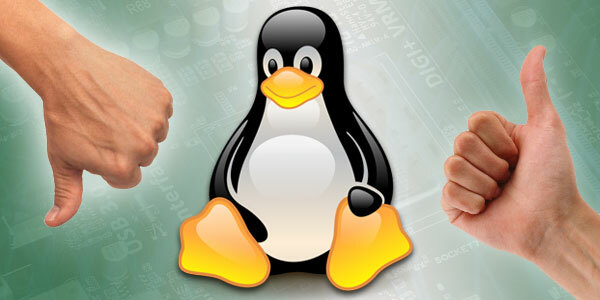 Whether you are familiar with Puppy Linux variants or other Linux distros, EasyOS has much to offer. If you are new to Linux, be assured that the detailed instructions and ample illustrations will make trying out EasyOS a less-frustrating experience. Review: Condres OS 19.02 "MATE"
Condres OS 19.03 was published shortly after this review was finished and about two days before it was due to be published so I have not had a chance to fully test the new release. I did download the MATE edition of the new version. The MATE edition still uses the GNOME Shell desktop with desktop icons on the live media. Some icons work in the live environment, some do not. During the install process, the desktop keeps prompting the user for the administrator's password. Dismissing the four prompts without providing a password does not negatively affect the install process. 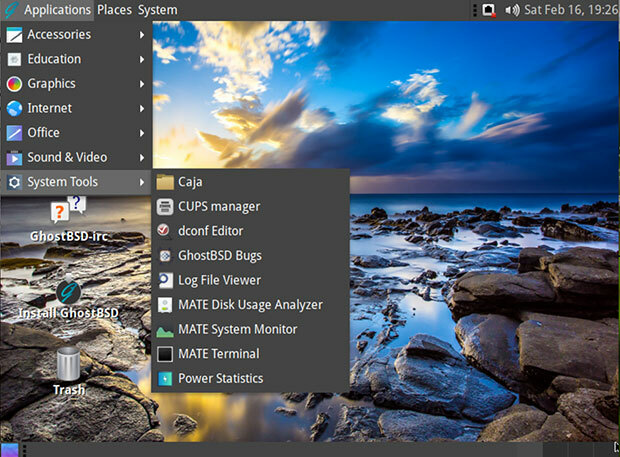 Once installed, the new version of Condres OS MATE appears to be virtually identical to the previous version, still featuring GNOME as the default desktop with MATE as an alternative. The one big change is every time the user logs in the interface is locked and we are prompted for the administrator's password in order to allow pacman to check for updates. Once the check is complete, two update icons appear in the system tray. When I first installed Condres OS 19.03, selecting one icon told me 8 new packages were available while the second said there were 20. The latter turned out to be correct. There is a new update manager which lists available upgrades. None are selected by default and there is no "select all" button, leaving the user to select all new packages manually. The upgrade manager then then failed, indicating packages were in conflict with no method offered for resolving the situation. Beyond that, so far, I have found the new version to be much the same as the previous with some updated applications. Septor is a security-focused distribution based on Debian Testing (Debian "Buster" at the time of writing). Its focus is to provide programs connecting to the Internet with the ability to use the Tor network, along with a few other privacy/security focused applications. 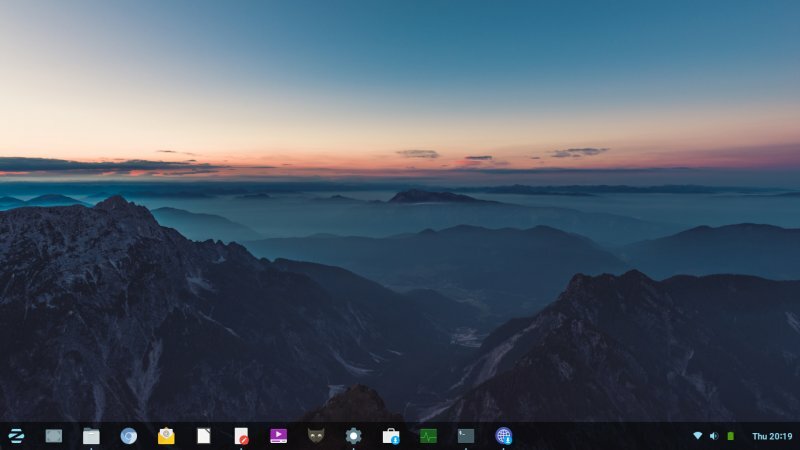 Unlike Debian, Septor's ISO does not provide a choice of desktop environments; it comes with the KDE Plasma 5.14 desktop environment with some layout and theme customization. The ISO also comes with non-free firmware, unlike the standard Debian ISOs, so various wireless adapters and other devices work automatically. Septor's 1.9GB ISO functions as both a live image and as installation media, so for this review I tried out both ways of using the ISO. Last minute shopping... I need a new Fedora! Linux has become really stable. I remember that, when I migrated, I waited for the two yearly Mandriva releases. Then, it was for the yearly releases of Mageia and OpenMandriva. But releases have been slowing down. While Mageia and my daughter had pretty much the same age at first, my child will be 9 this year and Mageia is not 7 yet. PCLinuxOS has to be updated frequently and PicarOS Diego and Elive are special. I once updated PicarOS and the result was a major disaster: it became a weird Minino spin. Elive took more than 5 years to move from 2 to 3, but it's awesome. I installed Fedora 25 as an experiment and upgraded to 26 and 27. But then I became lazy and lost track of its development because, once that everything worked the way I needed, the thought of installing the new distro releases went to the back on my brain. Overall, aside from the system tools and the installation process, I did not see much not to like in running this BSD operating system. I experienced some annoyance when things failed to work just right, but I felt no frustrations that led me to give up on trying to use GhostBSD or find solutions to mishaps. I could provide a litany of Linux distros that did not measure up that well. Some lingering problems for which I am still seeking workarounds are why my USB storage drives intermittently are not recognized and fail to mount. Another issue is why some of the preinstalled applications do not fully load. They either do not respond to launching at all, or crash before fully displaying anything beyond a white application window. Welcome to a regular series here at Forbes that zeroes in on your very first experience with a desktop Linux operating system: the installer. 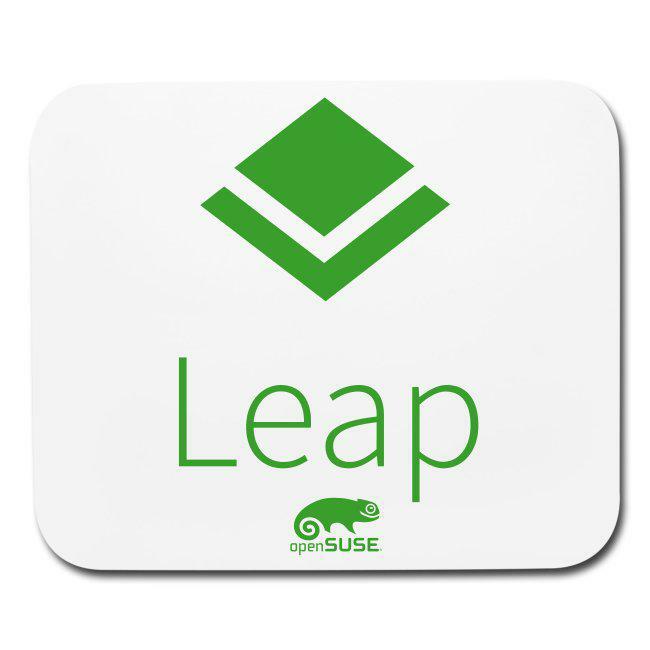 This time around I'm escaping my comfort zone and leaving Ubuntu-based distributions behind with openSUSE Leap 15.0. Slontoo is an operating system based on Funtoo Linux. It uses the Linux Mint live installer to simplify the installation procedure. Slontoo tries to provide most appropriate tools for home and office use. 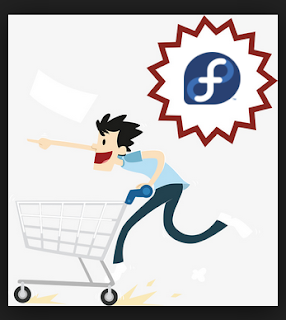 Funtoo is, in turn, based on Gentoo and strives to improve the technologies presented in the Gentoo meta-distribution. Slontoo is available in three editions: LXDE, MATE and Xfce. New users can download one unified ISO (1.7GB) that contains all three desktop environments, or select from one of three smaller ISO files that each include just one desktop. I decided to download the distribution's LXDE edition which is 1GB in size. Slontoo is available for 64-bit systems only. Booting from the live media brings up a menu asking us to pick our preferred language. 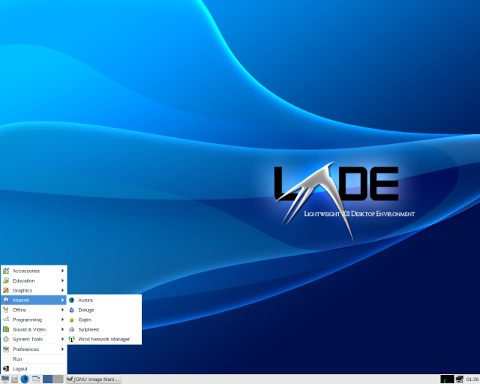 Then the system boots into a graphical mode and presents us with the LXDE desktop. A panel sits at the bottom of the screen, with the application menu in the bottom-left corner. Icons on the desktop open the file manager and launch the system installer. The live desktop was responsive and the distribution appeared to be working smoothly so I jumped immediately into the installer.